Cable, connector and pouch for AED training electrode pad system. Cable, connector and pouch for AED training electrode pad system. 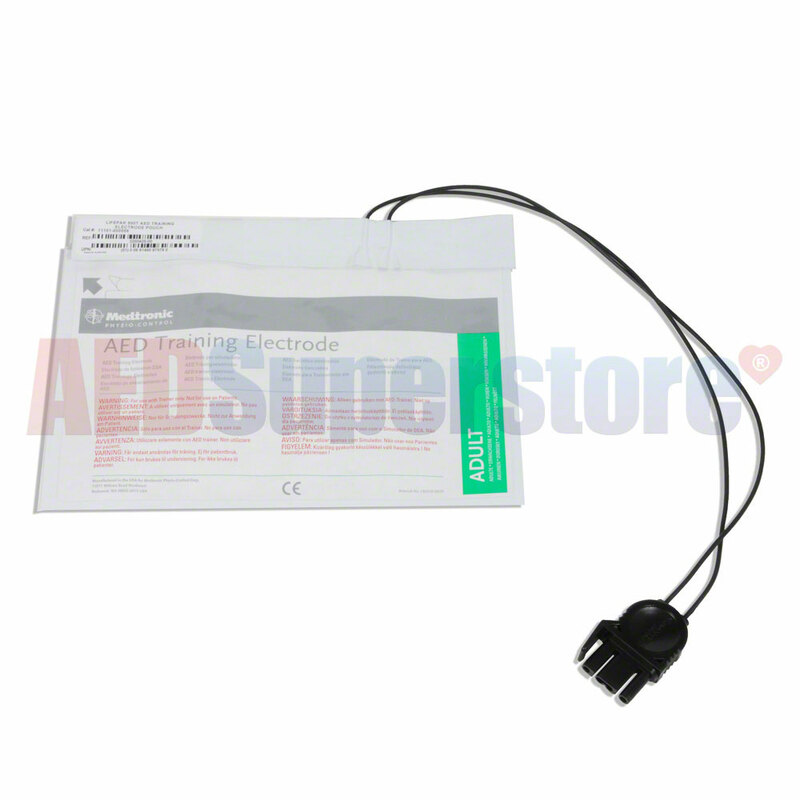 Adhesive pad portion of AED training electrode pads sold separately. Note: May not be compatible with old style training electrode pads.